It’s that time of year again already and some of us are still putting those final touches on the decorations in the house. 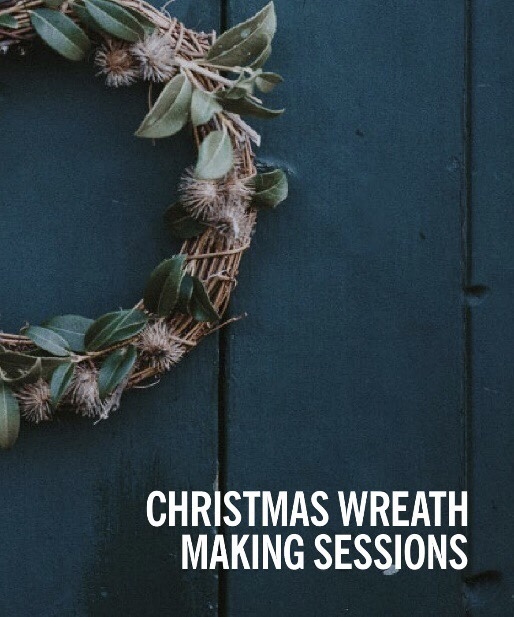 Uncommon have opened a new site at Fulham and have partnered with Design by Nature to offer guests and introduction to the art of wreath making. Not only will you learn to make a wreath, but you can take it home with you to show off your talent to the street. Uncommon are collaborative spaces in London that make you feel good and therefore perform better. Quirky yet relaxing environments which are supportive in every way. They cater for individuals with bright ideas, small businesses and even 100 strong teams. I look forward to seeing their new place in Fulham next Thursday as I love the idea of coworking spaces. Classes are open to the public for £12, of which 100% of the proceeds will go to Uncommon’s chosen local charity – www.glassdoor.org.uk – London’s largest open-access network of emergency winter shelters and support services for men and women affected by homelessness. So, not only do you get to create and take home your own wreath for cheaper than you can get in store. You are also helping a much-needed cause for the people living on the streets this winter. Sounds like a done deal to me. Tickets can be purchased at the website link below on See Tickets and I look forward to seeing you all there.